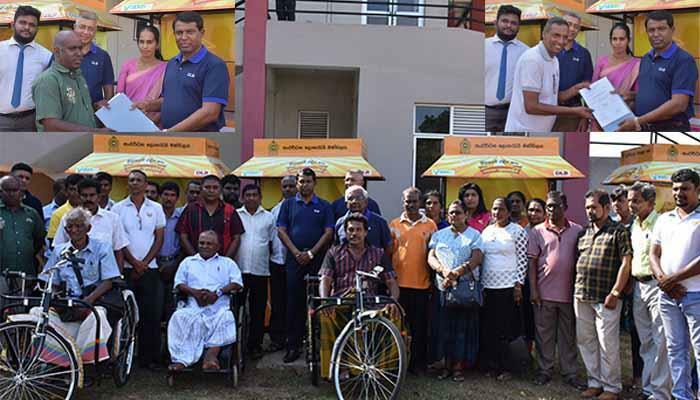 Another phase of the programme launched by Development Lotteries Board to provide sales outlets to its network of Sales Agents, who are the Frontliners of Development Lotteries Board, was completed on 29.11.2018 at the premises of the DLB. 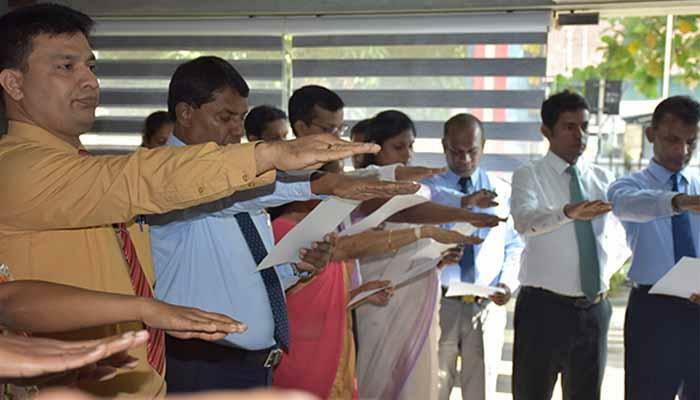 DLB has launched a programme to distribute nearly 500 sales outlets to Sales Agents with the intension to promote self-employment and accordingly the fourth step of the programme was marked on the above date. 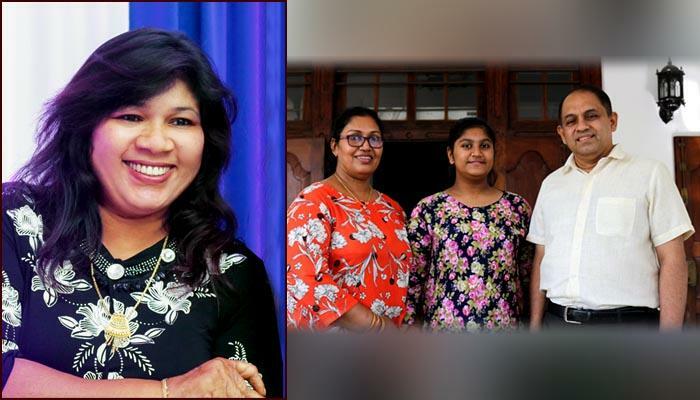 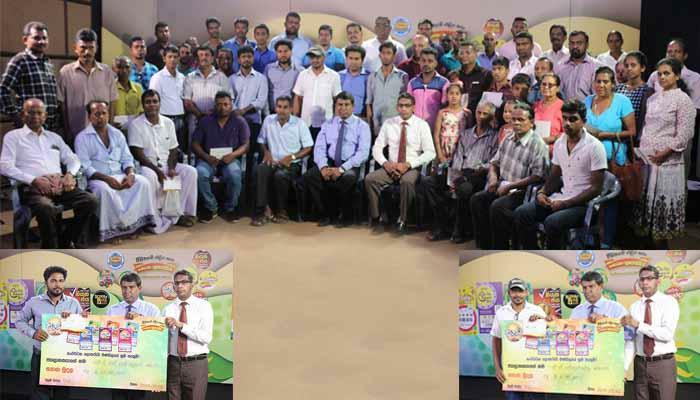 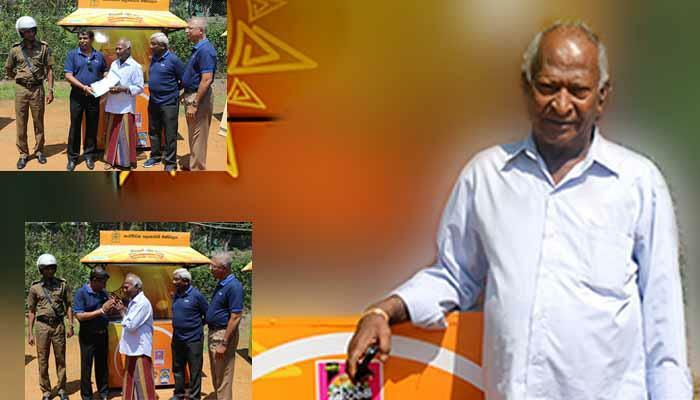 Accordingly 35 sales outlets were distributed among Sales Agents of Colombo district. 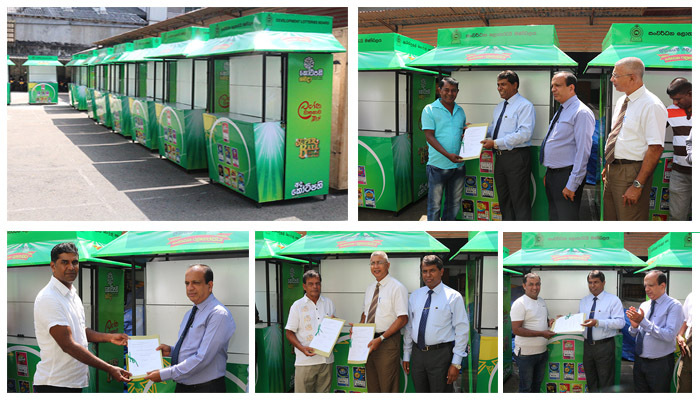 Mr. S.A.P.Suriyapperuma, Chairman of DLB, Mr.Anura Jayaratna, General Manager , Mr. Chanaka Dodangodage, Acting Deputy General Manager (Marketing), Mr. Sunil Jayaratne , Assistant General Manager (Sales) and the staff of DLB participated gracing this occasion.